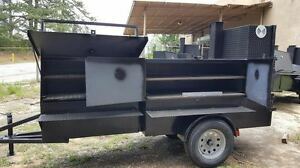 bbqsmokerpros has no other items for sale. *$150 for 24 months. Minimum purchase required.